You can never be too prepared for any construction project. That’s why the people of Wilson Barnes spend so much time with our clients and our suppliers planning each phase of a project. It enables every detail of a project to be scrutinized for potential problem areas, delays or cost overruns. It also allows our people to apply their experience from previous projects to find ways of accelerating schedules or reducing costs. But at Wilson Barnes, we don’t let schedules and plans rule out flexibility. We know that change is to be expected on any construction project and are prepared to respond quickly whenever it occurs. When it does, our people respond with a complete impact report on how the change will affect cost or schedules when necessary to provide our clients with the knowledge they need to make informed decisions. 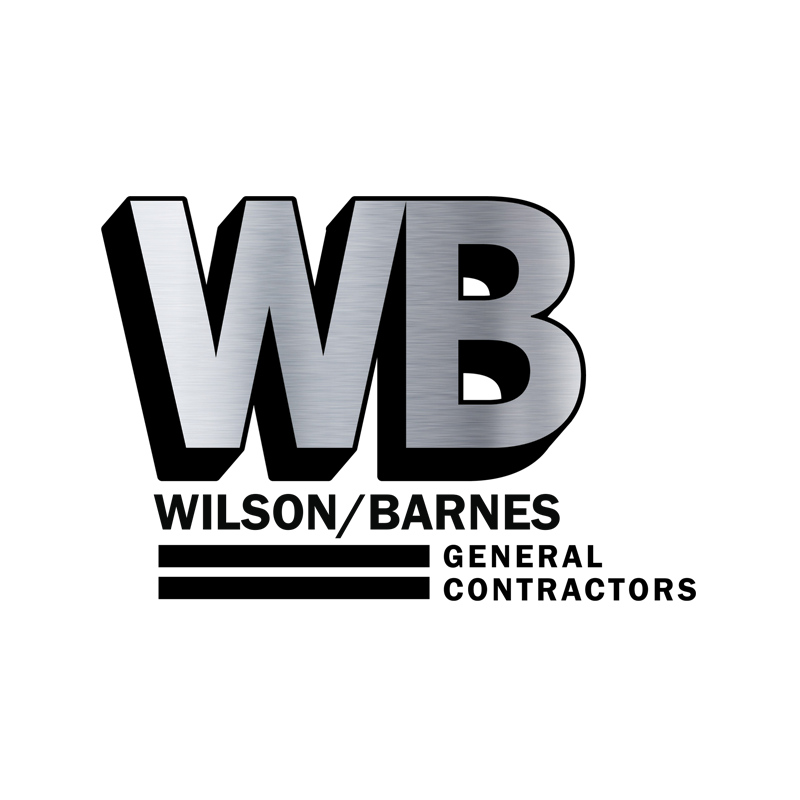 WB General Contractors is one of the premier general contractors of the Southwest. We offer a wide range of commercial construction experience and expertise. Copyright © 2019 Wilson Barnes. All rights reserved. Designed by Billow Marketing.